Before I read Bradley/Chelsea Manning’s name, I knew I wanted to support the person who had disseminated this video [Ed. Note: Content warning for violence]. Every American should see it. The US government would really, really prefer you didn’t, so really, watch it. My friend and I had been over at the offices of Courage to Resist stuffing envelopes with letters in support of Manning. It was really boring except the part where we got to read his mail. He wasn’t allowed to get anything too supportive or informative. 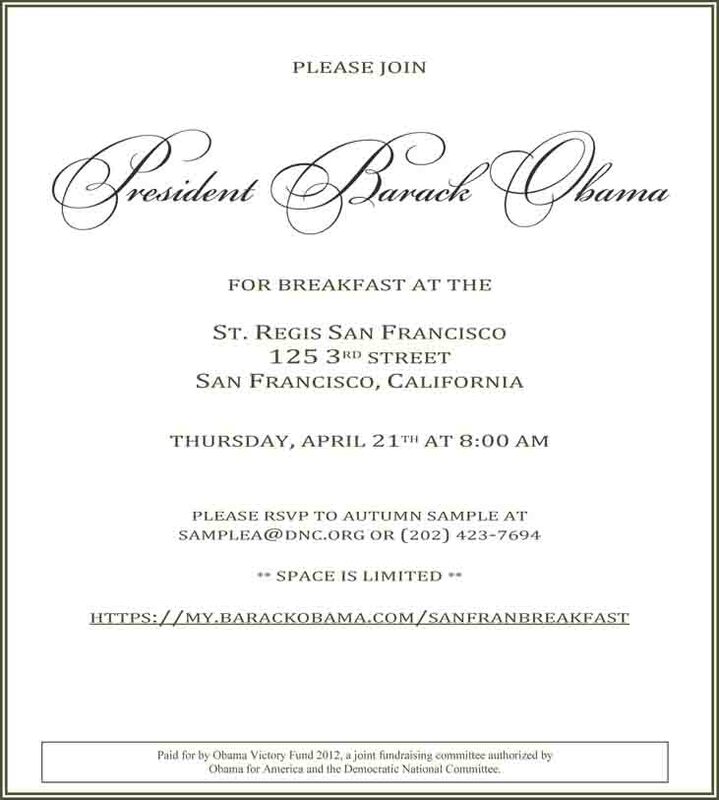 I was still at the beginning of mulling over ideas of something more dramatic I could do when the invitation landed in my mailbox: Omelettes with Obama, Thursday April 21st, 2011 at the St. Regis, SF, $5K a person. It seemed like fate, so I signed up. When and where solved, the question then became what to do to pressure and embarrass the President, how to do it and how to get the story out of the room. Luckily the organizer, Autumn, was there to help. 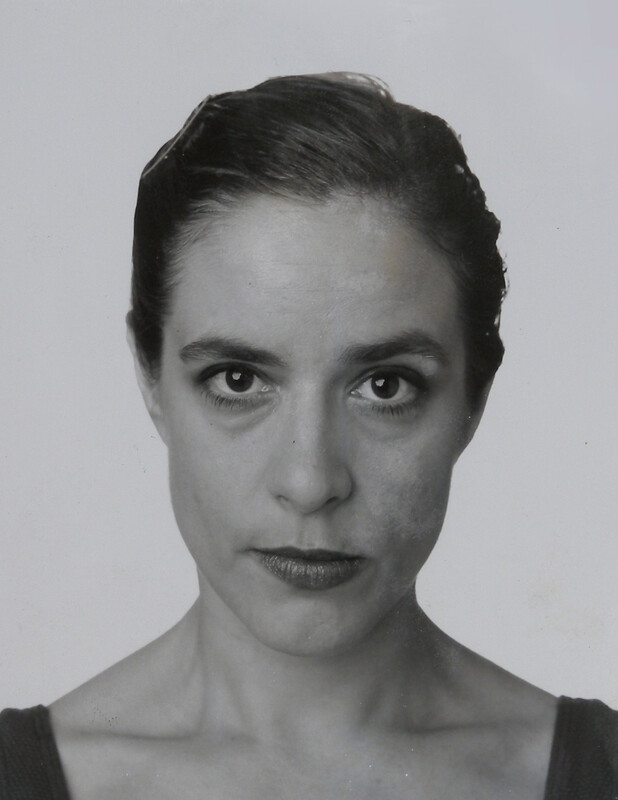 I contacted my old friends, musicians Craig Casey and his partner Pratibha Gautam (PG) who had recently joined me in a protest style performance with pornographic actress-turned-Ecosexual-activist, Annie Sprinkle, her partner Beth Stephens, Reverend Billy Talen and others. I called a lot of people. Craig wrote a beautiful song that we would sing during the breakfast: “Where’s Our Change?” He devised percussion using cutlery on tableware and a lovely harmony. We were going to surprise Obama with our song. It’s really a shame that I am a horrible singer. I started buying more tickets for the singers and recruiting singers for the tickets. Autumn kindly comped me 2 tables! Would singing be enough though? We wanted the story to get out of the room. California, like many states requires both parties’ consent for recording sound. We could take pictures but not audio. We decided to make signs that we could photograph and I thought we should all take our shirts off to expose underwear with slogans. The underwear idea was voted down by everybody but me so I settled for a Bradley Manning t-shirt under another t-shirt and the signs. Would we be arrested? Rev Billy’s First Amendment lawyer Terry Gross and my criminal lawyer friend, Dennis Roberts, came over to coach me. Terry’s girlfriend, Melissa, and his law partner, Monique Alonso, agreed to attend as well. Monique as a legal observer. Monique would not sing, just observe. We had Dennis and another, criminal lawyer friend of Terry’s available to defend us should we be arrested. We really didn’t know what was going to happen. My good friend, and mentor, Joey Skaggs, helped me with strategy. His absolutely essential contribution was assuring me that the media would twist our story every which way unless we controlled it ourselves. This was the impetus for our creating a website with our mission statement as well as the song lyrics. PG decided on the name Fresh Juice Party riffing off the Tea Party, since “tea and juice have been side by side on breakfast tables forever” and bought freshjuiceparty.com. Everybody went out and bought dressy clothes. There was only one song rehearsal, at Best Western after being thrown out of the “Good Hotel” for making noise. Unfortunately, we were a chorus of mostly horrible voices. The morning of, I disguised my anxiety with enthusiasm. David was worried that our yellow signs would be flagged but the SS didn’t even look in my folder, although I offered it to them. David Solnit had been flagged and uninvited at the last minute, but luckily neither the people at the entrance or I got the message, so he got in. We got lucky. The minute we started singing, Carla Marinucci of the San Francisco Chronicle pulled her cell phone out and recorded the whole protest. 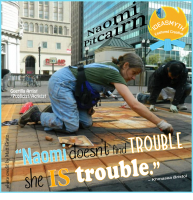 Obama’s people tried to keep her from publishing but the Chronicle stood by her and it was one of the biggest stories of her career. 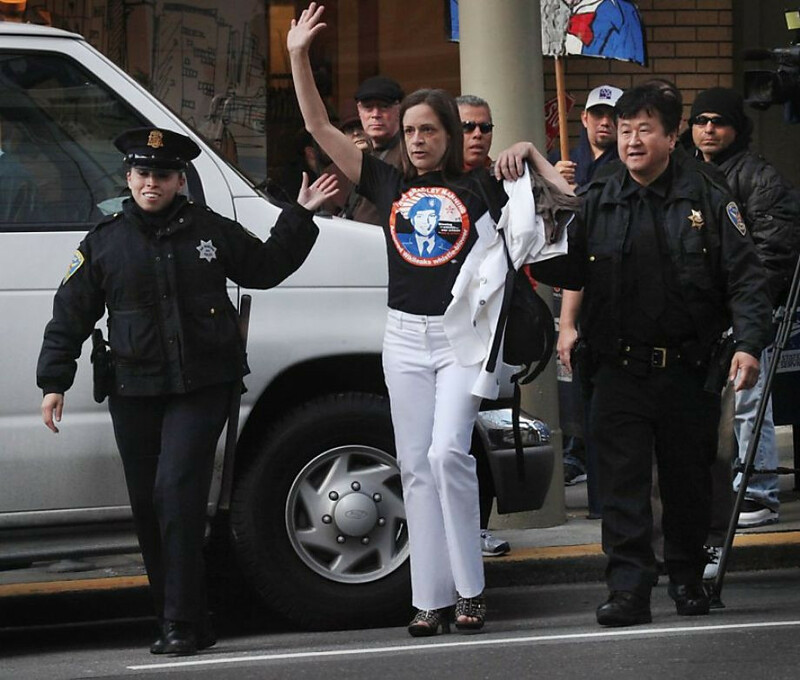 She was never welcome again at Obama fundraisers. I was escorted out by the Secret Service (who also took our signs) and told that I was not allowed back in the St. Regis ever again. No problem. Then they came out and asked me to come back in. I told them they’d said I’d be arrested if I came back in, but they said they’d make an exception, so they took me to a closed bar and asked me to sing the song again, worse than ever since I was getting really hoarse. David Solnit followed, protectively. When they had heard enough, they let me go again and I rejoined the Marijuana and Keystone XL pipeline protesters outside. What looked like a victory hand in the air in the newspaper photograph was actually me waving to somebody I knew. The story went around the world. Foreign newspapers were explaining what a “Benjamin” was. The news agencies copied and printed our mission statement the song verbatim, thanks to Joey. Calls for interviews came in like crazy. The right wing press was actually nicer to us than the left wing. A huge inaccuracy in all the press was the amount I spent. The maximum contribution to any candidate is $35K. Several people contributed and since I was thrown out, I never gave Autumn the second check I owed her. Even if it had been $76K, though, it would have been a deal. You could pay that much for a full page ad in one large newspaper much less ALL of them. AND, rich people will hopefully never be treated with the same respect at fundraisers, ever again. I’m back out on the street with the poor now, unwelcome but laughing. 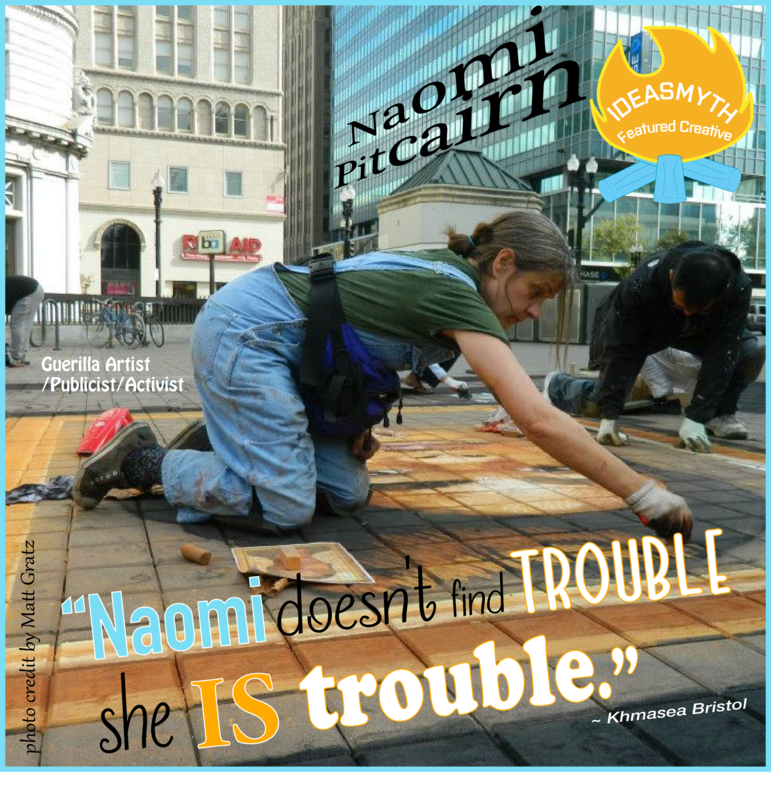 Posted in Featured Creatives, Good Ideas, Inspiration, Jubilation, Performance Ideas and tagged activism, Featured Creative, jubilation, Naomi Pitcairn, politcs.